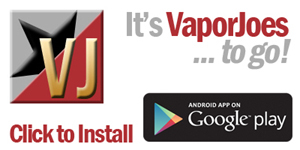 Cherryvapes is known for their stunning drip tips and have been a pioneer in the industry for years. 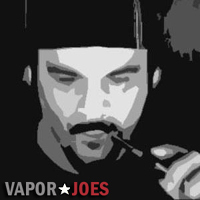 I was talking to them at DC Vapefest – when they handed me one of these new drip tips. They look simple but there is a whole lot going on here. What sold me was the friction fit. This means it will fit any atomizer without the need for o-rings. They fit extremely snug too. While using my RDA I found myself using this drip tip more than any other. For $6.00 – a steal. Introducing the Cherry Vape Cloud Chaser. If you’re an advanced user and have been searching for the right tip for blowing clouds, this tip is perfect. 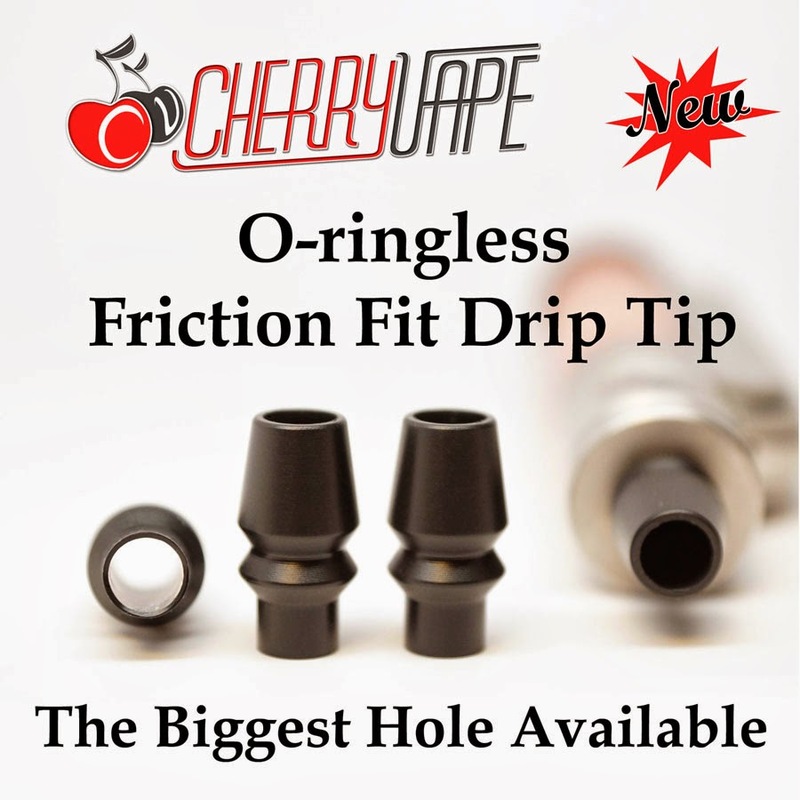 It features the biggest hole on the market (because vapers love big holes). We designed this tip to friction fit–there is no o-ring so there’s no choking the air flow. Find out for yourself why these were such a hit at DC Vapefest!